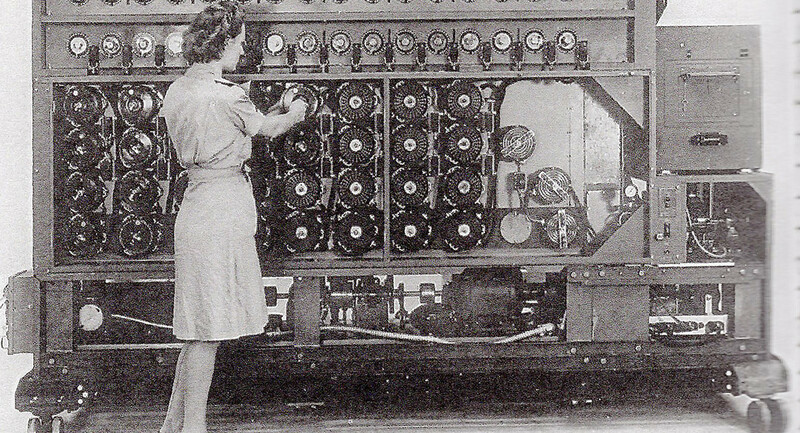 OK, but male code breakers have been overlooked by history too, haven’t they? Name a few famous male code breakers. Name one. Don’t say Alan Turing, he was British.